Get your thumbs ready as this is a LONG post. I went down to the US to get some squeeze packs for my little one today (again) and decided to take some pictures as well. The sales booklet starts today for US Costcos. For those of you who are heading down the USA or who are lucky enough to be close to a Costco in the US, here are the coupons for the US Costco Warehouses. Please take a look at the expiry dates as some of the sale items that are not on the flyer may end earlier than April 17. Thank you! I hope they have the poke near me! Thank you for making my shopping trip that much more efficient! Holy crap, that is a lot of picture taking! I just took a look to see what different things they have in the US. and I see a lot. Which city do you visit? 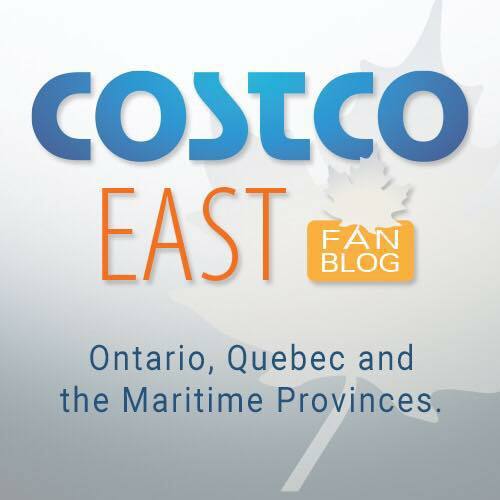 Is there a Costco close across the border from Osoyoos? Thank you for all of your work!! I’m curious, what squeezy packets do you go to the US to buy? My son loves the Mango/apple/kale and they weren’t in cosyco for months. Just found some at willingdon last week. Are us Costco prices and sales the same all over the country? Just curious if you ever get charged duty/taxes upon return to Canada if you buy groceries? I know technically theres no personal exemption for short trips but I hear mixed things. Thankyou. Does anyone know which US costco this is? Which Costco closest to Vancouver border carries the poke? I think it’s the Costco in Bellingham, WA. Even after conversion, those Mexican Cokes come out to $1.20 each.